Workshops have the goal of supporting students practically in Creative Writing, Leadership, Public Speaking skills, Communication and Financial Responsibility. 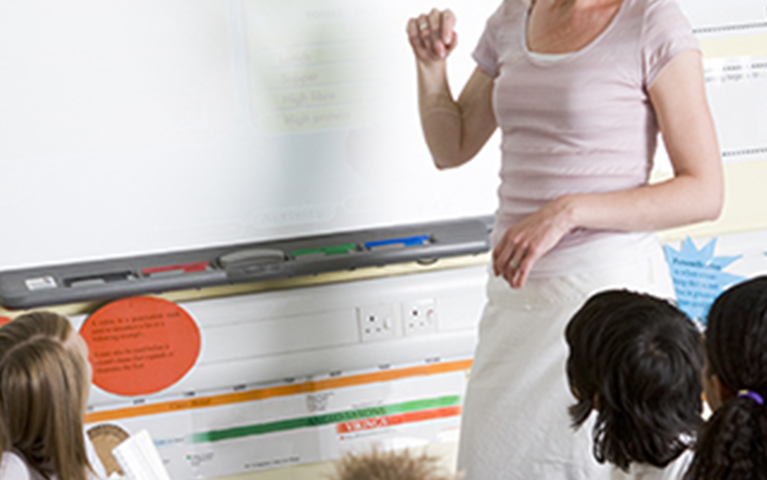 These workshops are presented by skilled practitioners at schools in the SBA focus areas. Students partake interactively and are schooled practically. The workshops are also presented in rural areas.